Patients having acupuncture treatment for a variety of problems often report improved sleep as a ‘side effect’ of treatment. 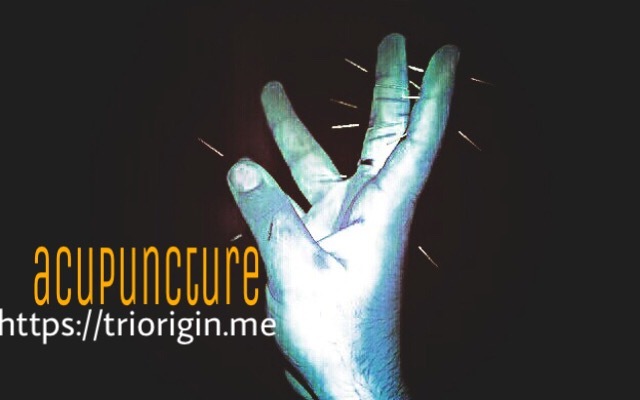 Acupuncture treatment is very relaxing and can help remove impediments to sleep. This is sometimes enough in cases of mild or situational insomnia. In cases of chronic insomnia, more specific treatment is often needed. Your acupuncturist will narrow down the type of insomnia by asking you about whether you have difficulty falling asleep, staying asleep or both; how you feel when awake at night: tossing and turning, obsessively thinking, just lying there with eyes open; behaviors during day and particularly in hours before bedtime. After establishing pattern of insomnia, treatment can be tailored to individual’s needs.